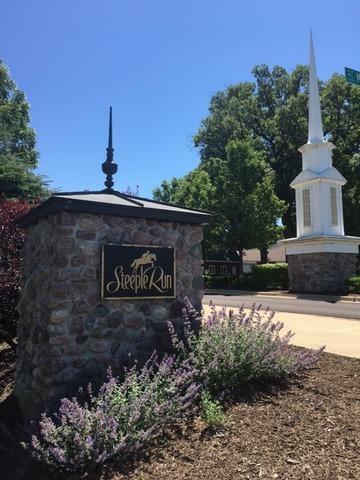 Come on in through the meticulously maintained entrance and build your dream home in the upscale subdivision of Steeple Run! 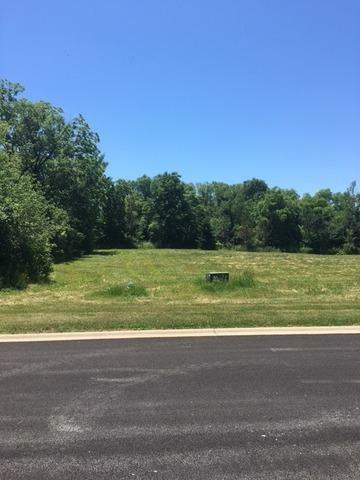 Spacious lot with no neighbors behind you! Requires 4100 sq ft 2 Story & 3800 sq ft for a Ranch- Walkout lot! 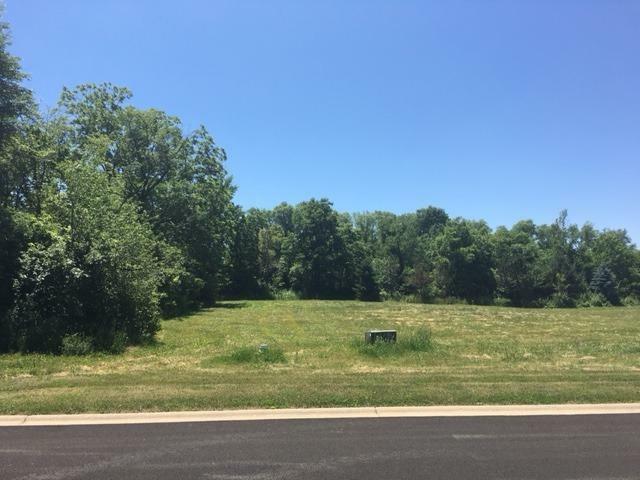 Excellent location that is close to golf course, ponds, shops, Metra, I80 & 355. What more could you ask for?